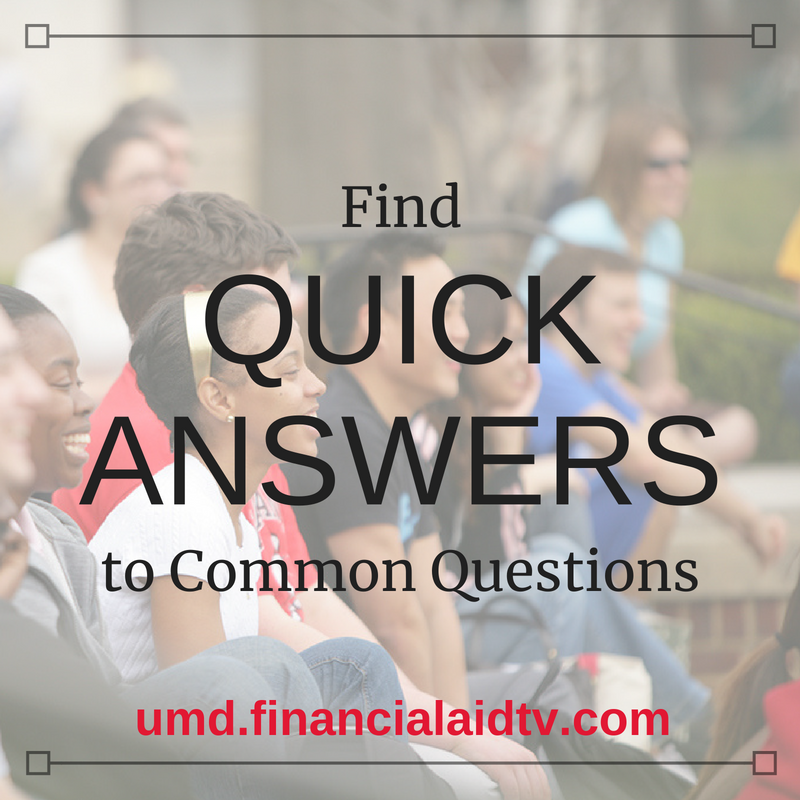 College is a major investment for you and your family. The University of Maryland is here to help. We offer an array of financial aid programs—including scholarships, grants, loans and student employment—as part of our commitment to making an excellent education affordable.